If ever the phrase “Problematic Fave” was to mean something, it would be to describe Sega’s Yakuza series. The acclaimed series of intense action, crimes, and large men being lumpy and glowering at each other is riddled with tropes that can range from irritating to uncomfortable, yet the care and thought that went into its writing can generally shine through. 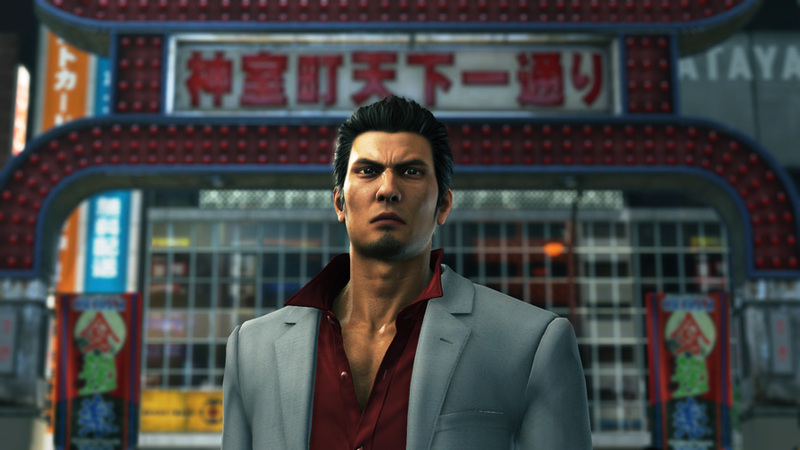 Yakuza 6, due out worldwide later this month, continues this tradition by quickly fridging Haruka Sawamura to motivate the long-running protagonist Kazuma Kiryu back into the world of large angry men being large angry men at each other. Again. Next verse, same as the first. Still, I wouldn’t have referred to it as a “Fave” if I didn’t think this sort of thing was worth it. Because it is very much Yakuza, for all the bad and especially all the good things about it. Older, slightly wrinklier, ostensibly wiser, Kiryu is still a great character to assume the role of. In this installment, you will take the Dragon of Dojima through his old stomping grounds of Kamurocho to look for his lost daughter-figure, the recently-retired idol Haruka. 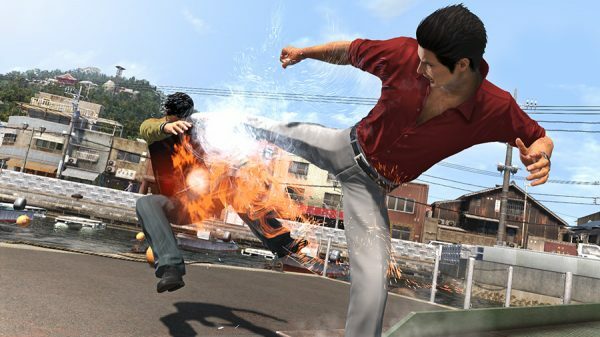 Being a Yakuza game, this will involve less searching as much as it does punching people very hard, kicking people very hard, throwing people very hard, and hitting people with nearby objects very hard. Which, in a way, provides some insight into what makes Kiryu so compelling even though he inhabits a series that contains so many cringeworthy tropes. Kiryu is, for all his compassion and well-spoken mannerisms, not the most capable problem solver in the world. He can only truly address situations in three ways – violence, crimes, and violent crimes. Yet he keeps encountering situations that he cannot reasonably handle in these ways. And that’s how what could easily be a “boring punchman” protagonist becomes someone you want to follow for seven games of punching mans. Surprising no one, Kiryu finds out that Haruka’s disappearance may involve some form of treachery and deception and just maybe, crimes. Thus, he heads off to the fishing town of Onomichi, in the Hiroshima prefecture. Not to give away too many spoilers, but in Onomichi, Kiryu may have to punch some people. He may also wind up wearing a mascot costume with a bowl of ramen for a hat. And then punching people.